The 6th International Workshop on Computational Human Phantoms will be held August 27 – 30, 2017 at the Loews Hotel in historic Annapolis, MD. The meeting will cover exciting developments in the field of computational human phantoms as well as their applications in computational modeling and simulations for biomedical imaging, radiation dosimetry, treatment planning, and regulatory development. Developers, investigators and users of computational human phantoms from academia, industry, and governmental and regulatory agencies are encouraged to participate in the workshop. Paper submissions will be accepted on new developments and updates related to computational human phantoms or their applications in 3D and 4D CT, PET, SPECT, US, MR and other imaging modalities, external beam and internal radionuclide radiation treatment planning and dosimetry estimations, and regulatory submissions for approval for clinical use. Paper submission deadline is April 3, 2017. The historic city of Annapolis is the capital of the State of Maryland and a top tourist attraction in the US. The Loews Hotel provides outstanding conference facilities, accommodations and amenities for its guests. The hotel is within short walking distances to the State Capital, the US Naval Academy, fine restaurants, and other tourist attractions for the enjoyment of the participants and their families. 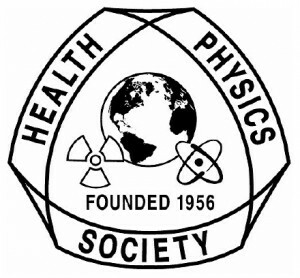 A special session organized by the American Nuclear Society and Health Physics Society. 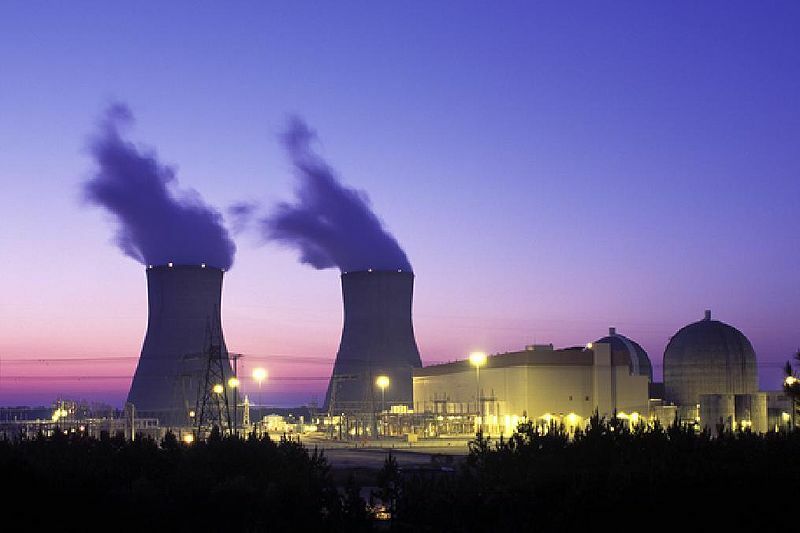 The continuing rapid growth of radioisotopes for both medical and industrial applications is of national and international interest. 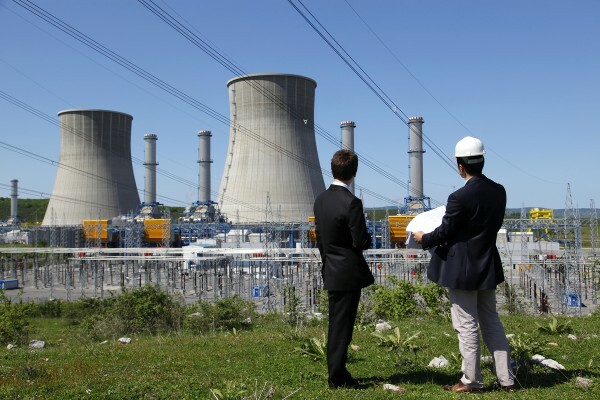 The expanding applications, new research opportunities, and associated production issues surrounding the supply of research, diagnostic, therapeutic, environmental, and industrial radioisotopes will be discussed in an interdisciplinary audience. Please contact Rolf Zeisler or any of the TPC members to indicate your interest . Keyword: 2010-IMI. MONDAY, NOVEMBER 8, 2010, 1:00 P.M.
THURSDAY, NOVEMBER 11, 2010, 8:30 A.M.